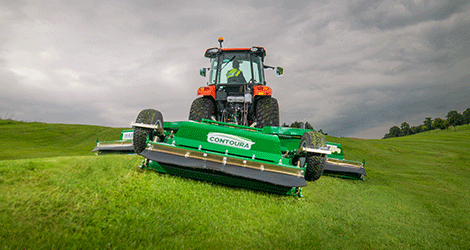 "It's an incredible mower. 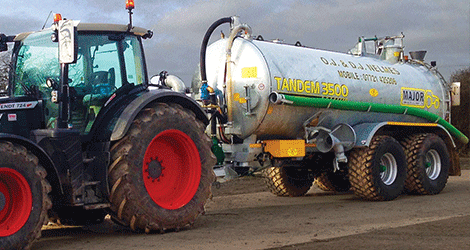 It makes a beautiful job"
Bespoke low emission slurry handling systems from Major. 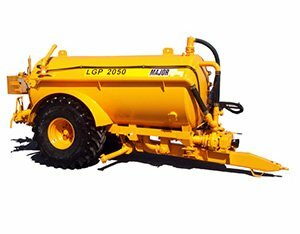 Major Equipment Intl Ltd is a designer, manufacturer and international exporter of Major grass mowers, slurry handling and industrial equipment. 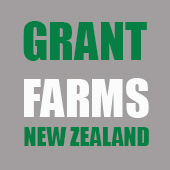 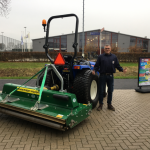 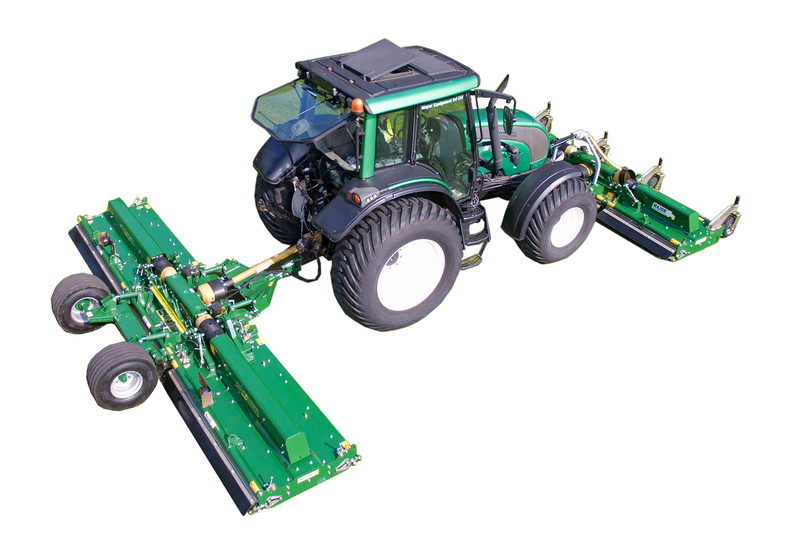 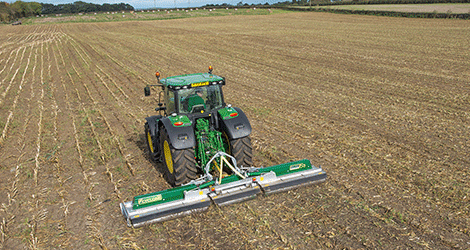 We are passionate about designing reliable, robust and trouble free tractor driven mowers whether it is for agricultural or ground maintenance applications. 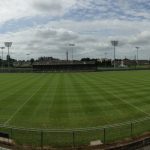 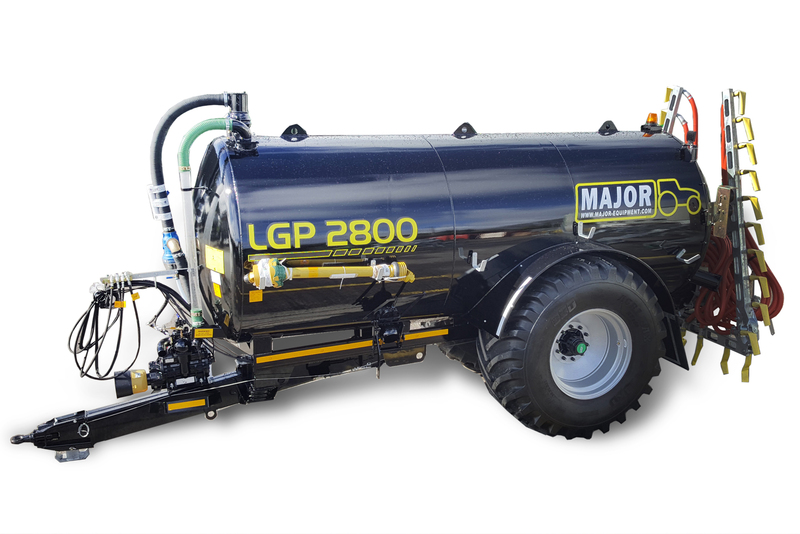 With over 40 years of high-quality machinery design and manufacturing experience, we produce premium material handling tankers and mowers for use at farms, turf farms, polo clubs, schools, sports fields, airports, local authorities and race courses. 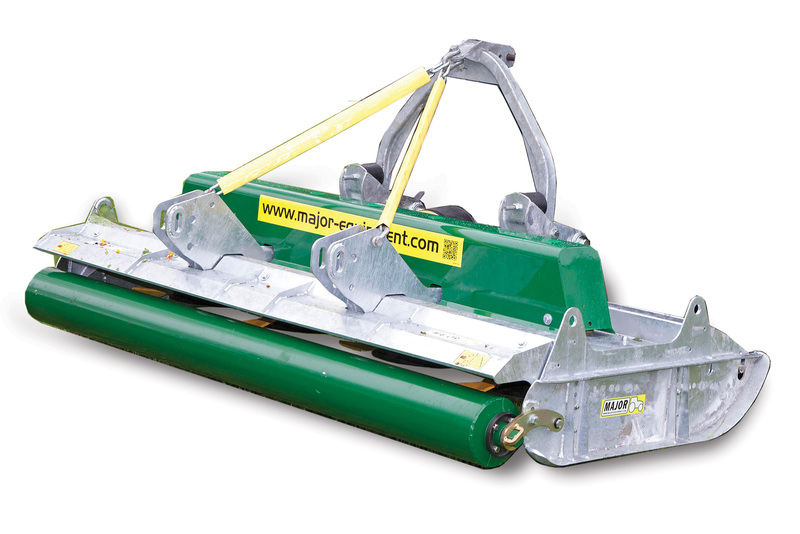 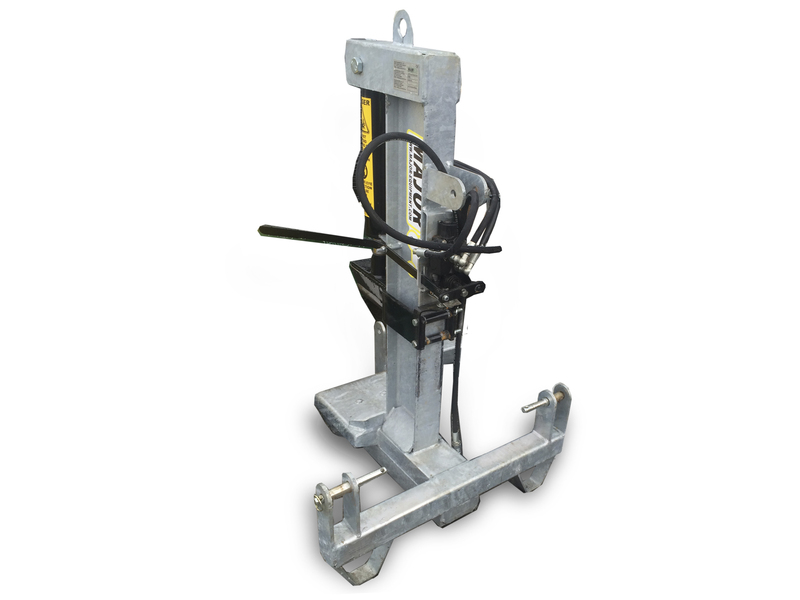 Major products are renowned for their low running and upkeep costs, helping you reduce your maintenance bill and machine downtimes. 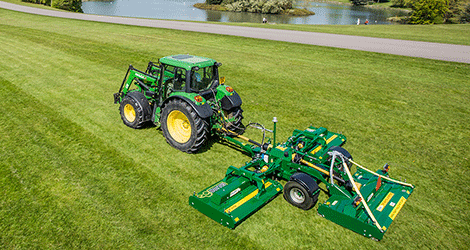 Our agricultural roots are reflected throughout our mower range with reliability and longevity at the core of every machine we produce.